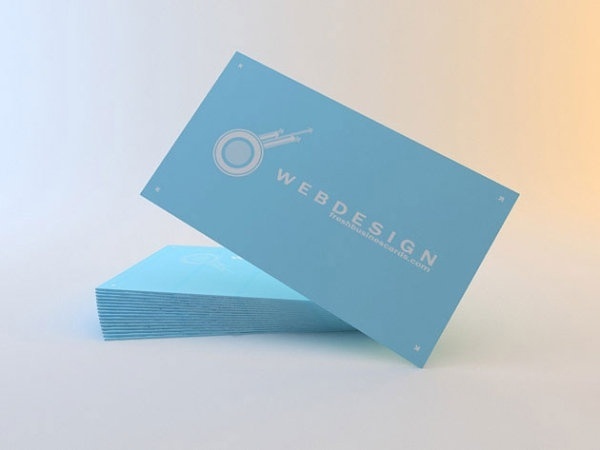 Business card is an introduction to yourself and often, the first impression too. Hence it must be professional. A professional business card reflects the quality of your brand and so all the information should be included in a business card. 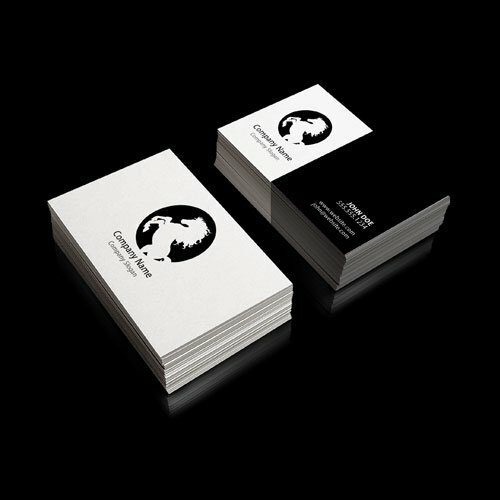 A good business card must be simple and attractive, always try to select a standard size business card and keep it neat and clean no matter how well designed. All the necessary information about the brand should be include but it must be aligned in a good manner. 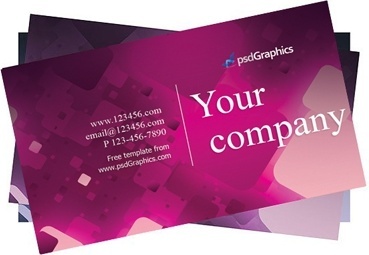 However, it is a difficult task to choose the best suited business card design for your brand. 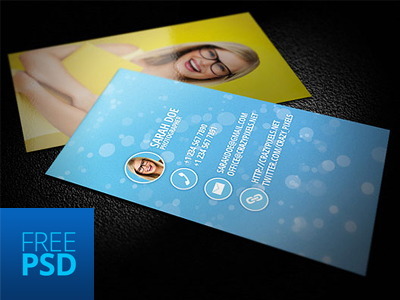 Don’t worry, here I am sharing 25 free psd business card templates for you. 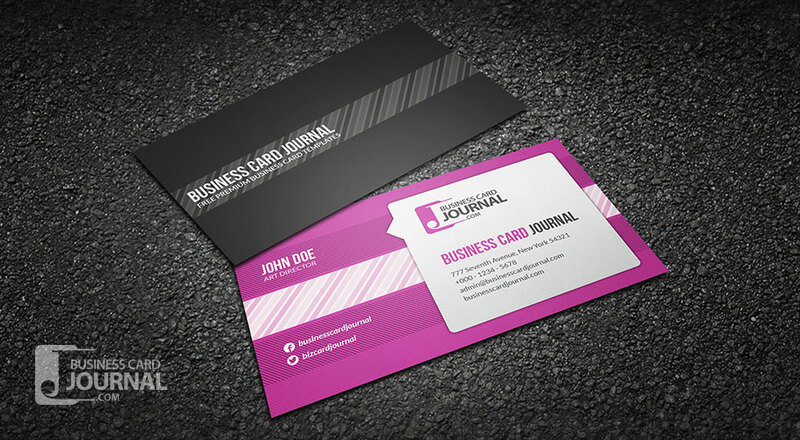 Modern and stylish next generation card for your trendy venture with no compromise in quality or design. 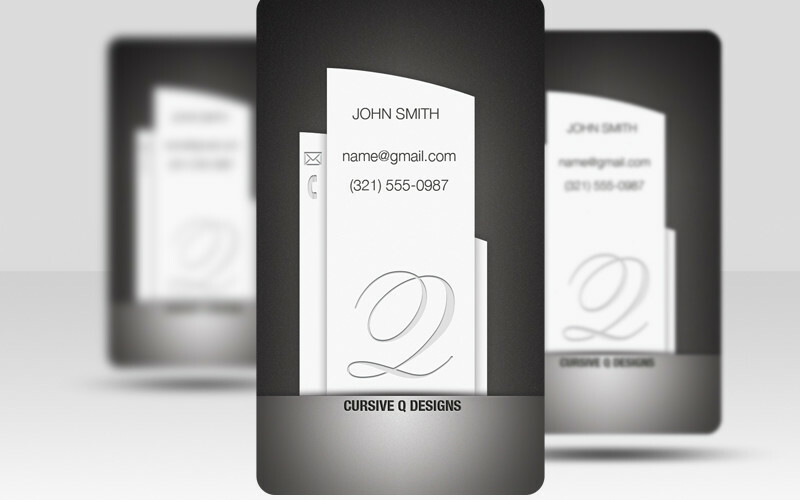 Front and back side of the card can edit in psd file format. If you are a designer or developer who are into website designing, this is the best choice for you. It is Modern and stylish and it will give you a good impact on your business. This is a fully layered front and back PSD files is available with red, black and white combination. Speech bubble design is a modern and fun creative design with diagonal lines background and bold color scheme. The business information nicely grouped up within the speech bubble improves the overall appearance. 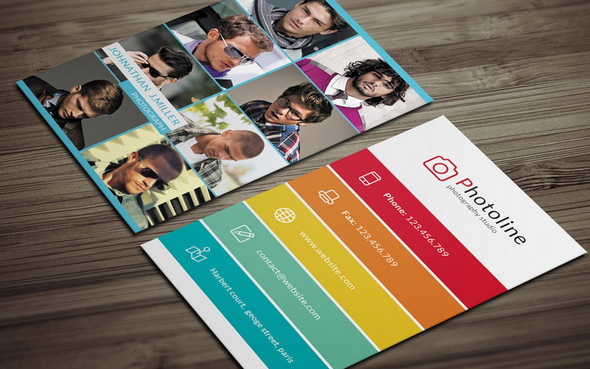 As the name indicate, it is a simple and stylish business card for photographers with vertical contact information. 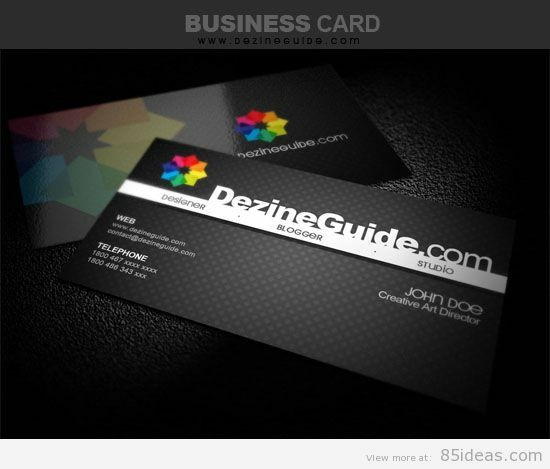 This design is a strong and impressive business card available in black and white combination. This design offers a more minimalistic and sharp fill for your brand. Here is the perfect choice for your interior design, paint and events company. This design is very much suitable for these industries. You can change the color scheme to match that of your brand. 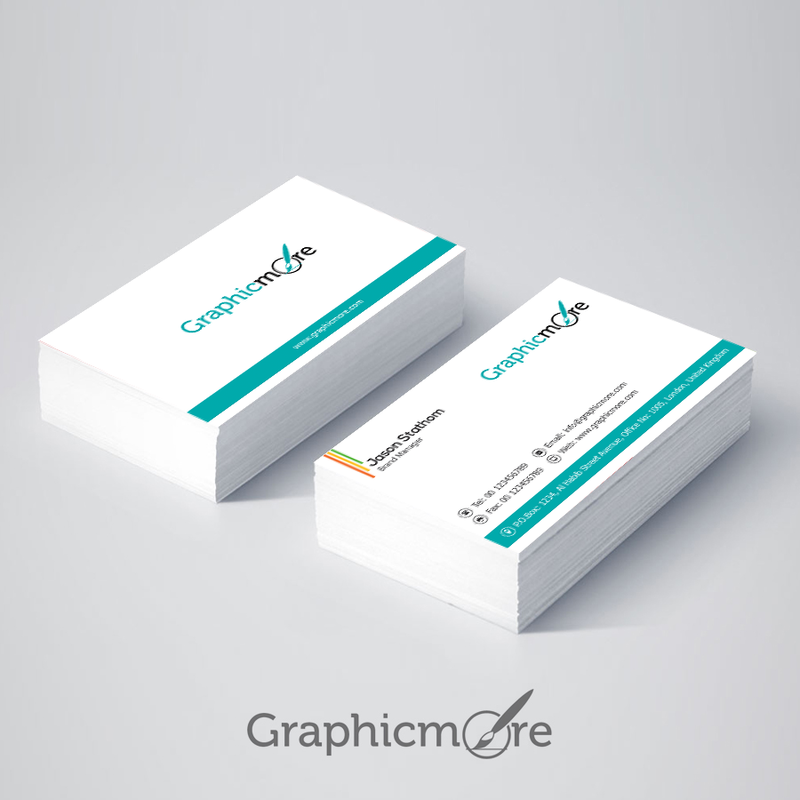 Here is a clean horizontal line texture business card design. This is an excellent design for those who prefer clean and professional layout. 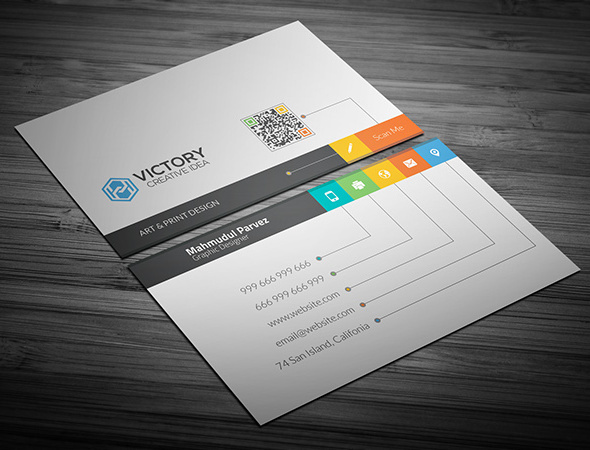 If you are looking for a new modern, stylish business card for your business, this design is the best choice. It is easily customizable. This is a very creative business theme for you to consider with a carbon fibre style pattern. It sure gives that look of premium. 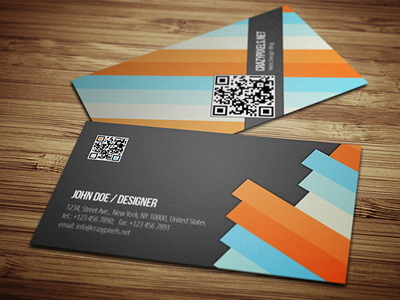 Simple, stylish and modern, vertical business card for your business. 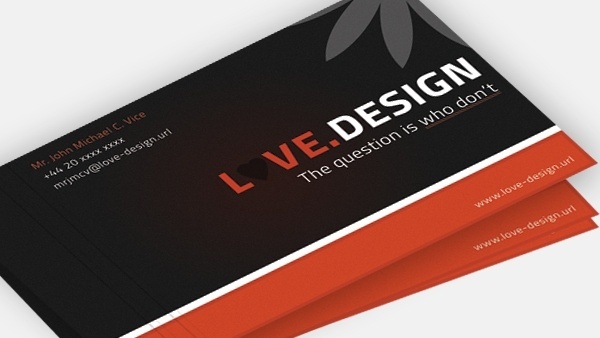 Here is the simple, beautiful and lovely design business card for you. It can make a good impact on your business. 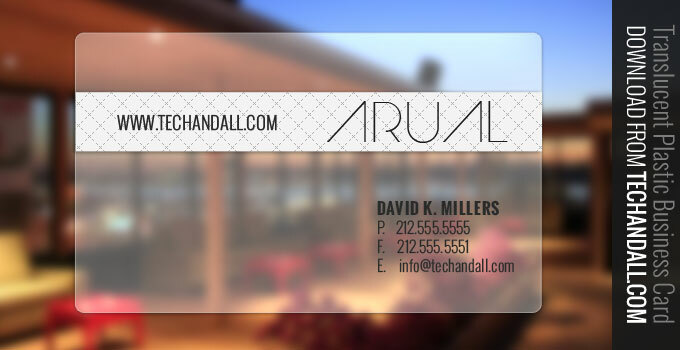 If you are looking for a unique business card, ARUAL, the translucent plastic business card is the best option. This is a unique business card with semitransparent that is translucent plastic having two different font styles. As the name indicates it is a modern stylish business card design, which is best suited for business in the fashion world. 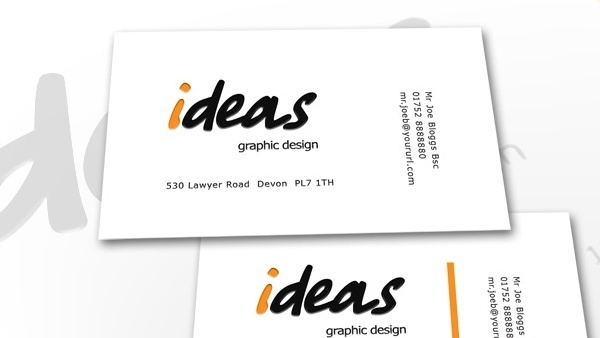 Ideas business card is a trendy, modern, design-centric business card with a script font, and interesting use of text layout in different directions. 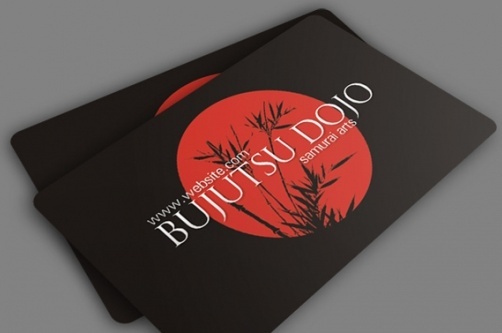 Bujitsu is a stylish, eastern business card design suitable for any business. It is simple and attractive and will definitely impress your clients. 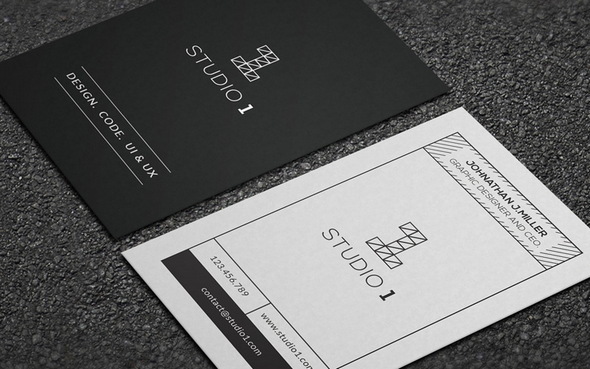 If you are looking for a business card design for your studio business, this is a great choice. It is a fully editable Photoshop template and it can also use for both corporate business and personal usage. 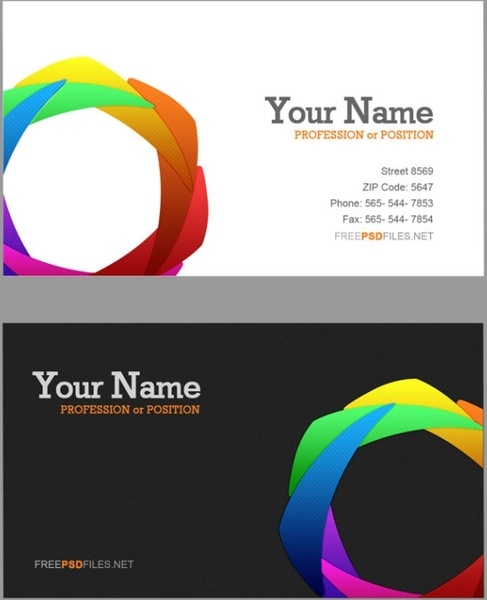 Color wheel business card design is layered and suitable for any type of business. 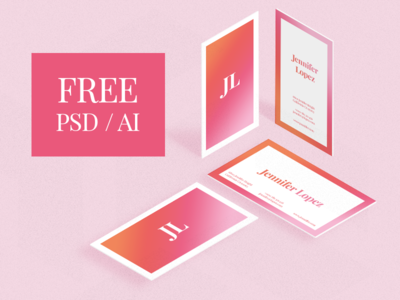 This design will impress your clients and friends and this is easy to edit and print ready. 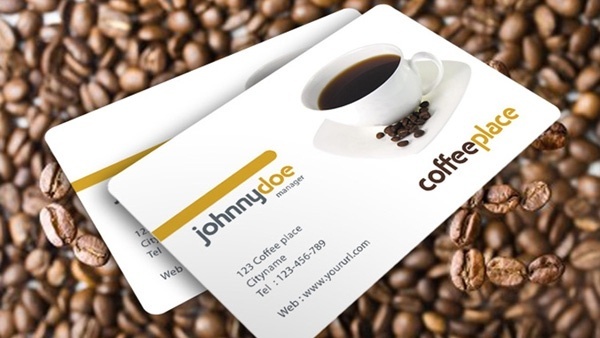 If you are seeking for a business card for your coffee shop, café or similar business, you can choose Coffee place business card. This is the perfect choice for you. The coffee place design is simple with relevant graphics and attractive font. 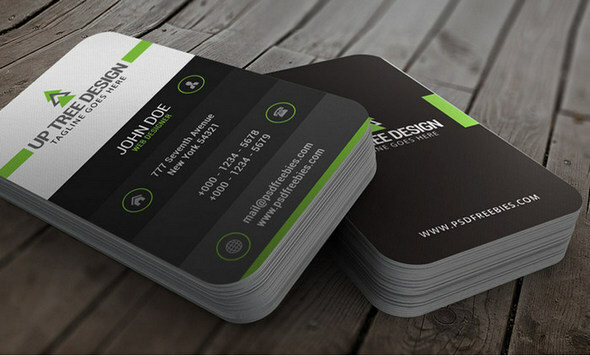 Simple but elegant business card design. This design is easily editable and can do amazing effect on your business. 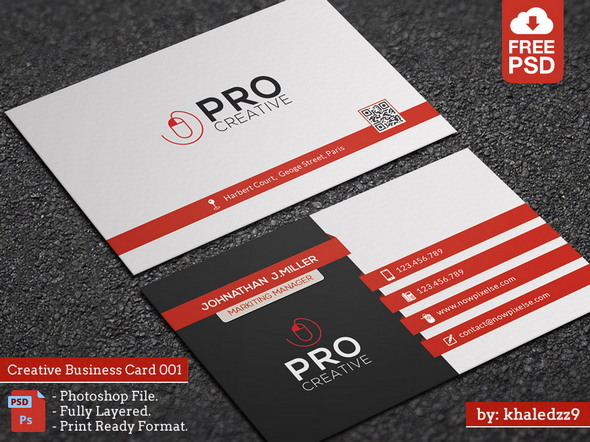 Here is the unique and creative business card with two sides in PSD format. This design can do an amazing impact on any business. 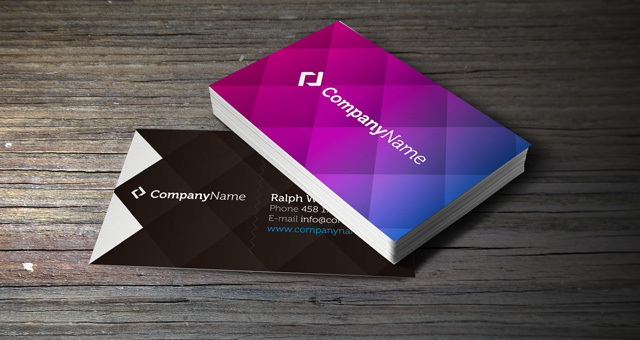 Simple and beautiful business card design which is free for non-commercial use only. It is layered psd and easy to edit. 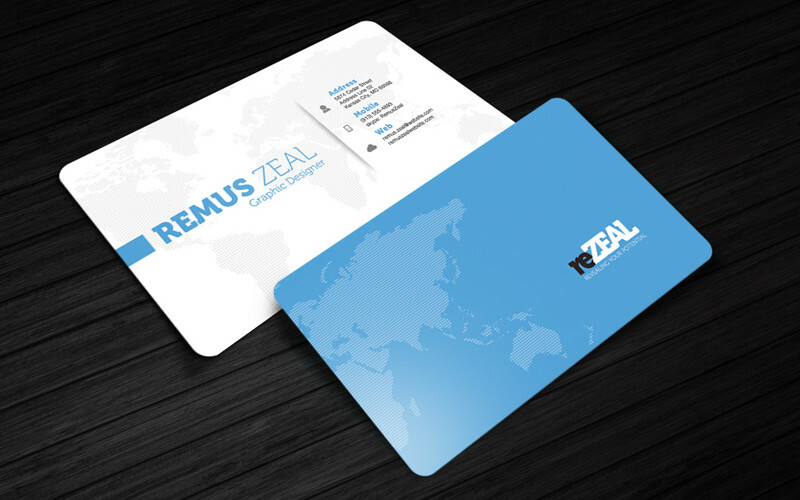 ReZeal is a fully layered business card mainly for personal usage. It is designed with Adobe Photoshop and the psd file is easy to edit and print ready. 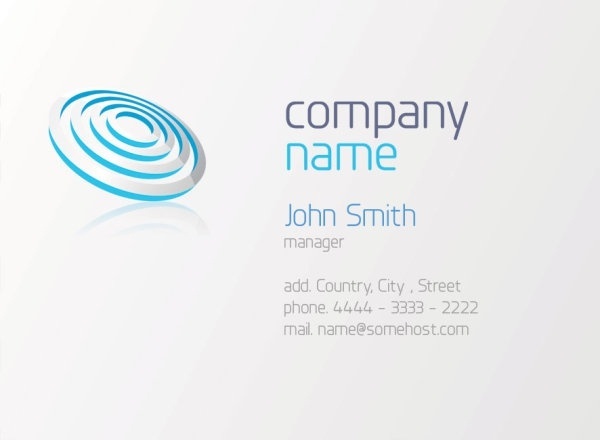 As the name indicates this is a clean and corporate minimal business card. The color can be changed easily to match to your business and it is re-sizable. 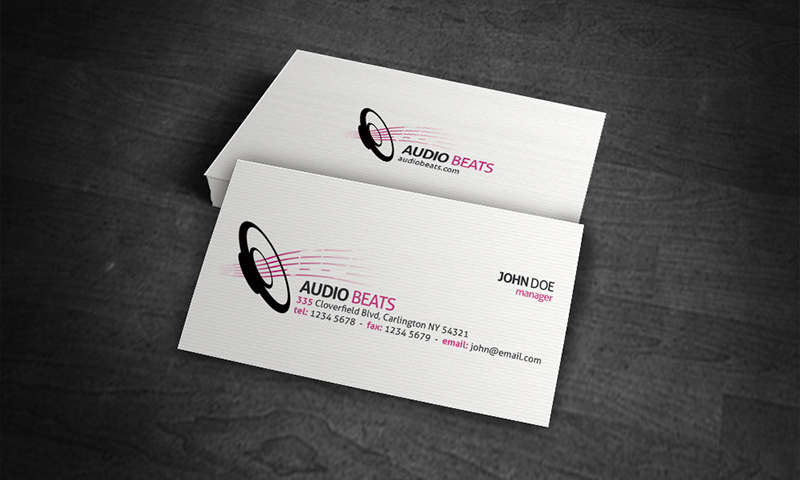 Simple and professional business card design which is free for non-commercial use only. Business cards are still one of the best marketing tools out there. Thank you for sharing this great and insightful out of the box ideas. It really taught me something for my next business cards design projects! Thanks for sharing.